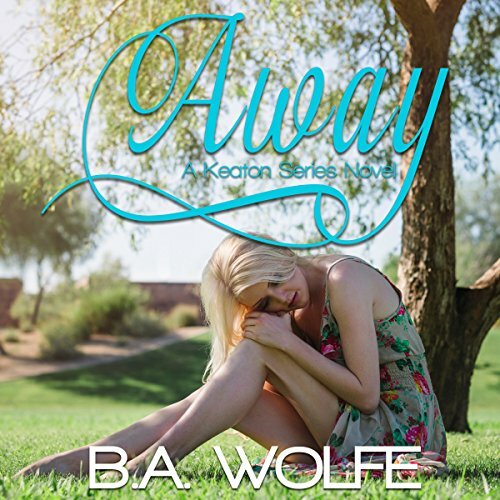 Showing results by author "B.A. 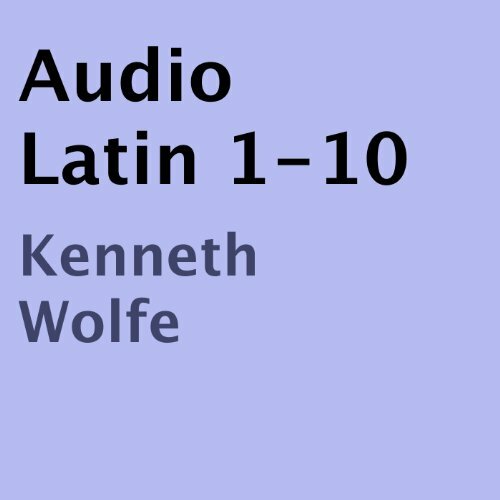 Wolfe"
This book provides lessons in classical Latin. Each lesson teaches the learner how to say certain common phrases and ends with a set of exercises. 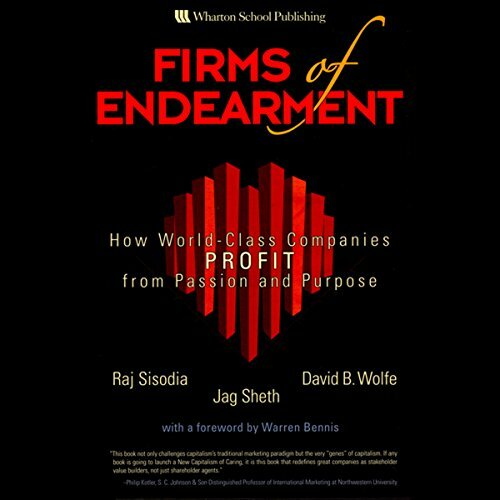 Emphasis is on common vocabulary and there is plenty of repetition. Although the audiobook can stand on its own, a script for the lessons is available on Amazon.com for those who wish to read along. This work provides instruction in Latin forms through the learning and repetition of simple sentences. 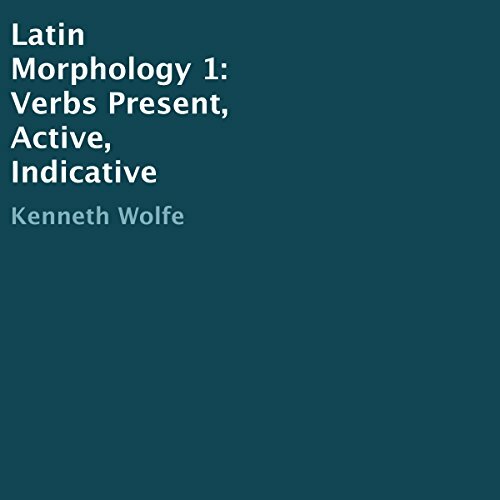 The first volume focuses on verbs in the present tense, indicative mood, and active voice. It is intended for oral instruction. 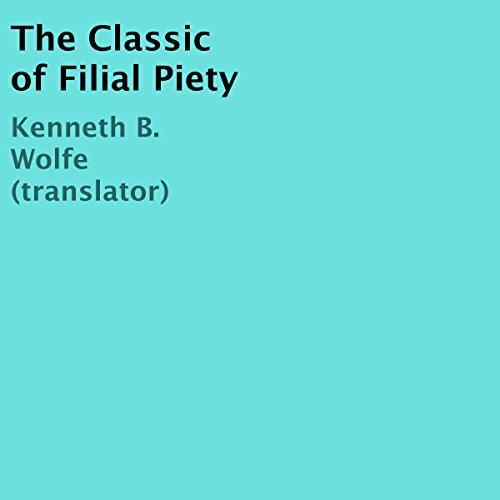 "The Classic of Filial Piety" is a short treatise arising from the Confucian school in about 400 BC. It reports a discussion of Confucius with his student Zengzi. Confucius teaches Zengzi that devotion to one's parents is the beginning of education and moral order in society. A filial emperor serves as a model to all of his subjects. Filial children support their parents in their old age, mourn them decorously at their death, and then sacrifice to their departed spirits. They preserve the good name of the family.